Getting older every year seems to be less exciting than it was when we were kids. Instead of of the eager anticipation of a birthday party filled with cake, games, and all the things you love, adults are more likely to just go to dinner and call it another day in the books. Well, Snyder Entertainment wants you to know that your birthday doesn't have to be that way anymore! It's literally the day of your birth, do you even need a better reason to celebrate? This day is dedicated to YOU surrounded by fam + friends, fun, and of course good music. Since planning can be a little tougher nowadays than when you were younger, the last thing you want is your party guests to think that you're stressed out from trying to impress them leading up to the big day. We've put together some fun ideas, each including services we can provide to make your day more fun! 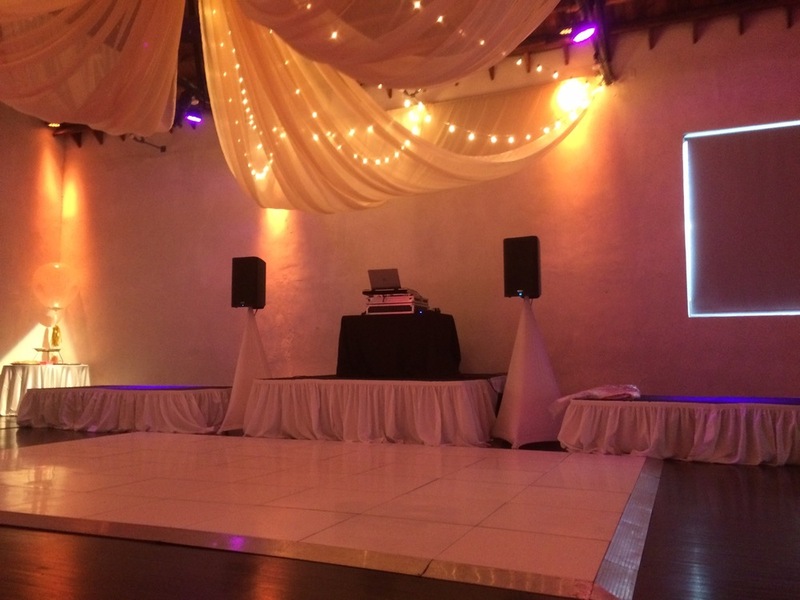 We've also included photos and details from past birthday parties that we've been a part of; providing music, photo booths, monogram lighting, dance floors, party enhancers, and more. Your birthday bash should be all you, all grown-up, all fun. Always. Encourage FUN. Chalkboard signs, party hats, glow in the dark accessories, confetti. 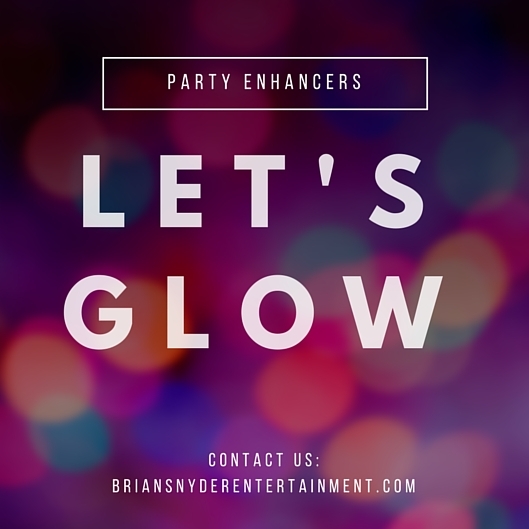 You want party enhancers, Snyder Entertainment can provide those for you. We can customize them, too! 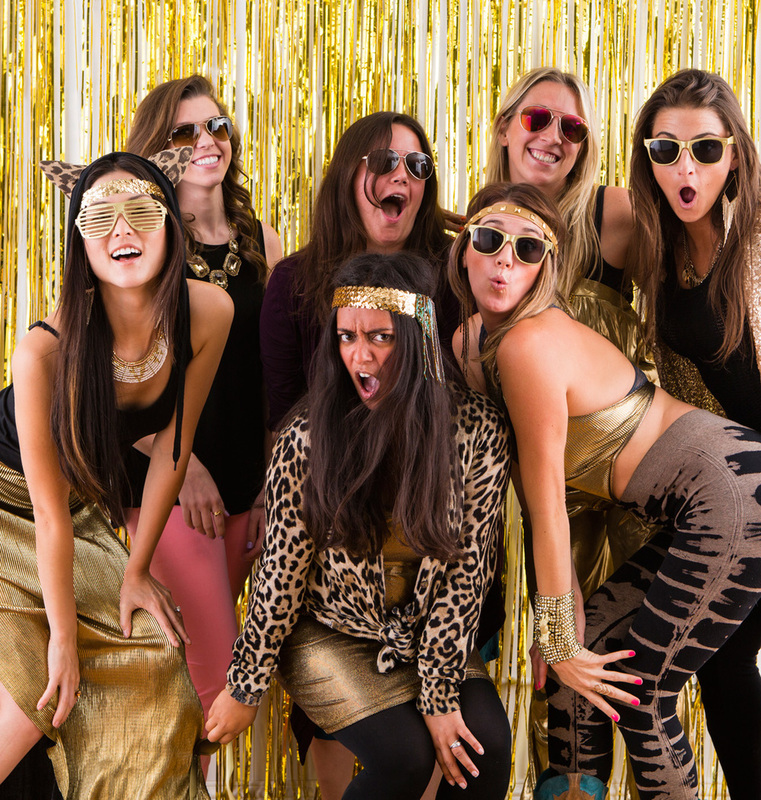 Grab a party prop, 3 poses, and a few seconds later your guests have photos. 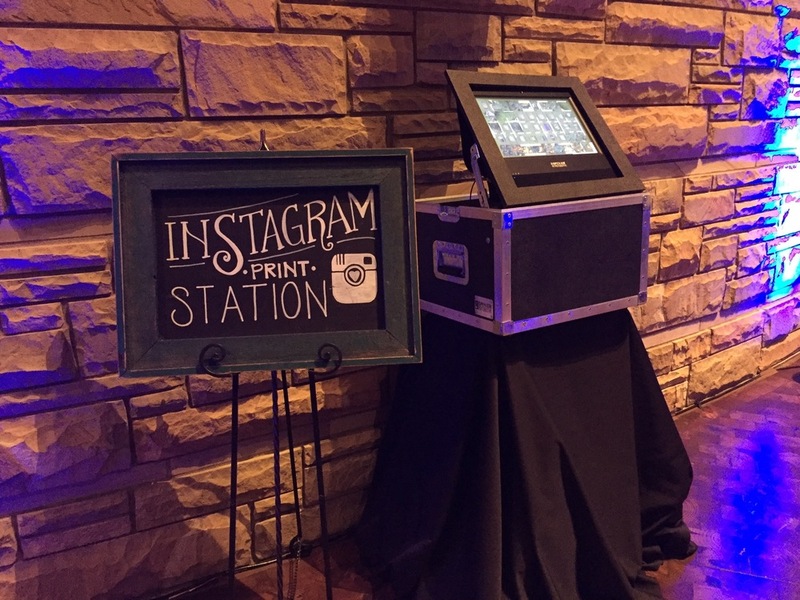 We provide a photo booth attendant to guide guests through the PB experience. 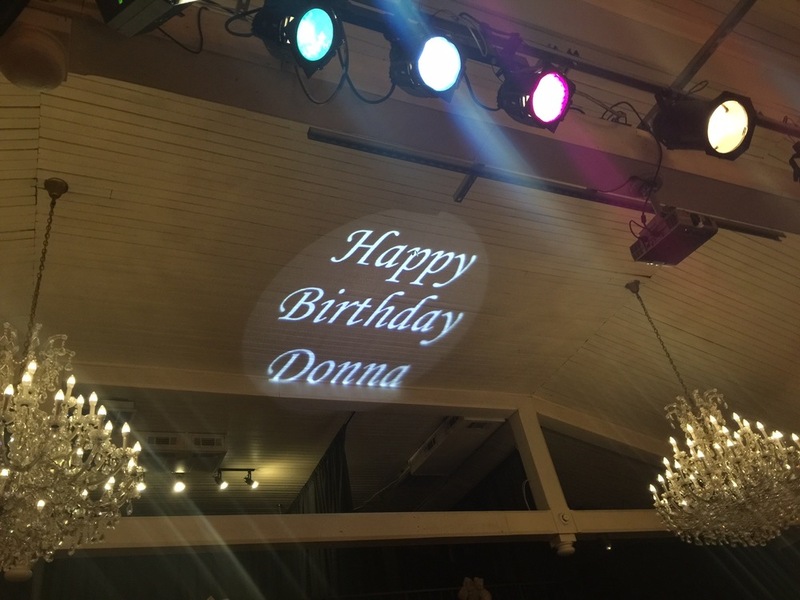 Did we mention that we take one of the photo print-outs, place it on a scrapbook page (that we provide), and get your guests to write HBD messages all over it. Can you say perf keepsake? Murder Mystery Experiences- aside from services mentioned, these experiences are our most requested + loved ways to celebrate! 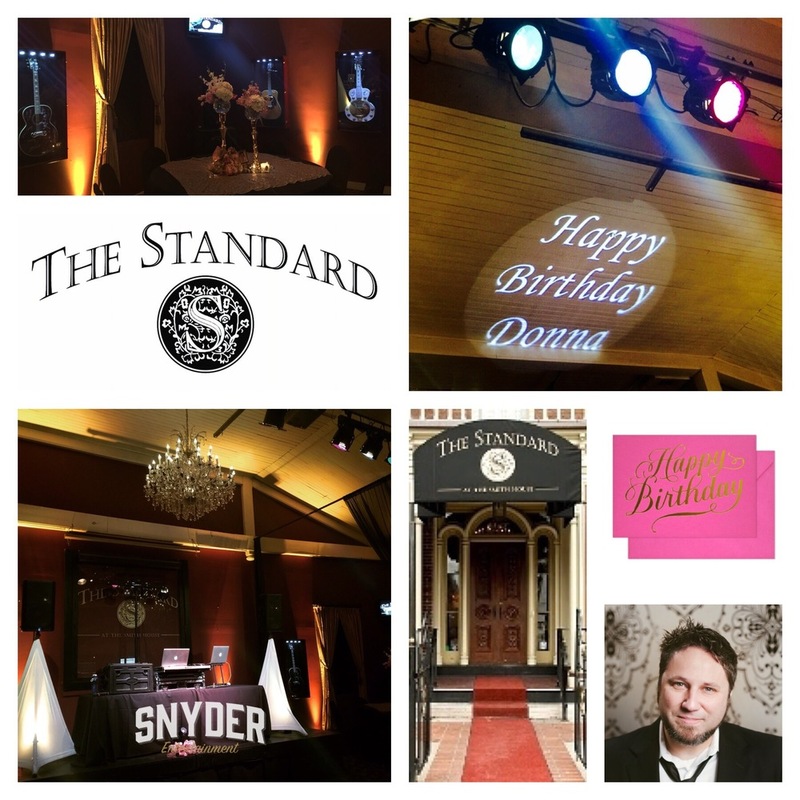 Donna celebrate her special day at The Standard, a luxe + chic downtown Nashville restaurant, special events venue, and a members-only private club. 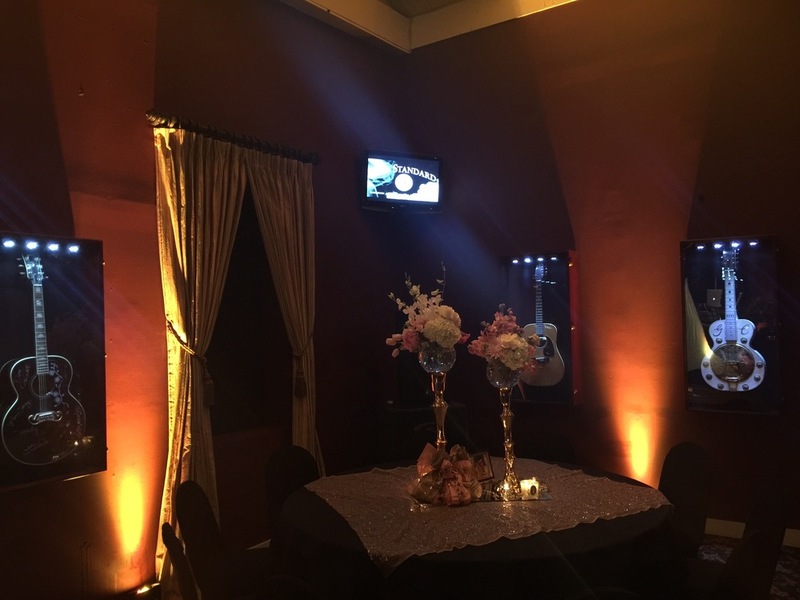 Chandeliers, classic florals in crystal vases, champagne- this was a party that Jay Gatsby himself would of attended. A classy night for a classy lady. 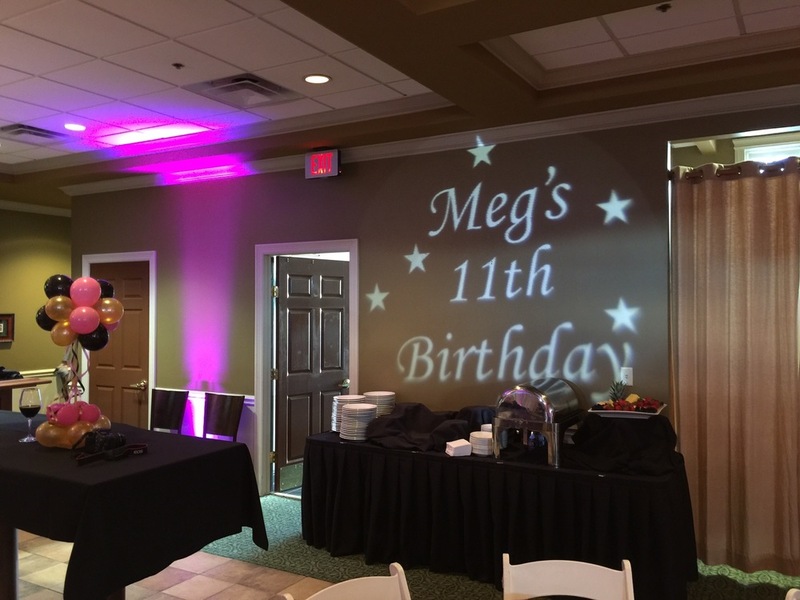 Meg's 11th Birthday party was full of fun that's for sure! Her day was celebrated at the Governors Club in Brentwood, decked out in pinks and golds, colorful decor, and a LED dance floor was a dance motivator for this age group. Meg and friends danced all night, sang some karaoke, and enjoyed dancing to party classics like The Cha Cha Slide. Such a sweet girl! 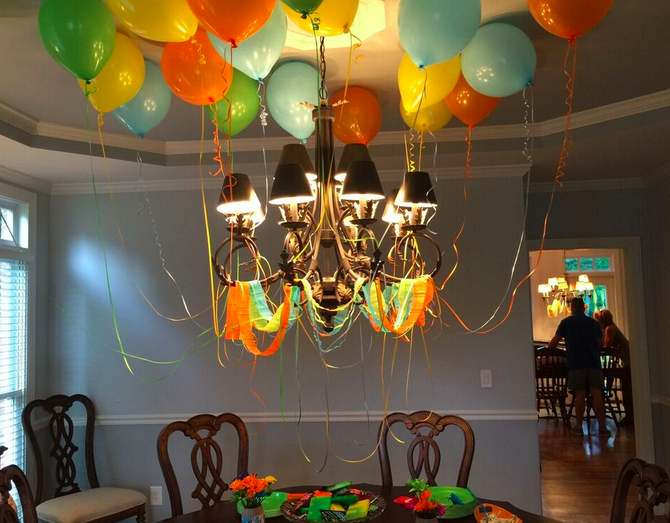 This party made me have serious birthday party envy. First of all, obsessed with the Nashville venue, Ruby. Second, also obsessed with the ultra trendy gold letter balloons. (I kind of want to get some of these balloons spelling out my name just to have.) Side note: these balloons also serve as a great backdrop for pictures. Third, literally loving the pink up-lighting, mod lounge seating, simple table decor, gold details, and gorgeous draping + market street lighting. Can my 27th birthday party look like this next year? Please? 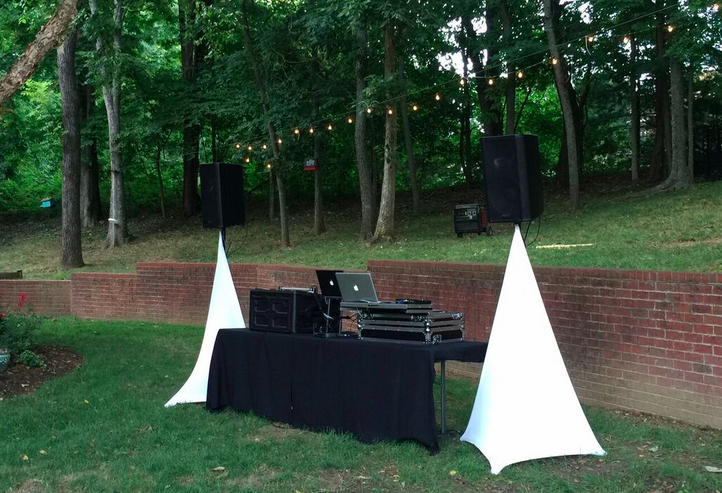 Benji's birthday party was hosted at home, transforming his backyard into a dance club. 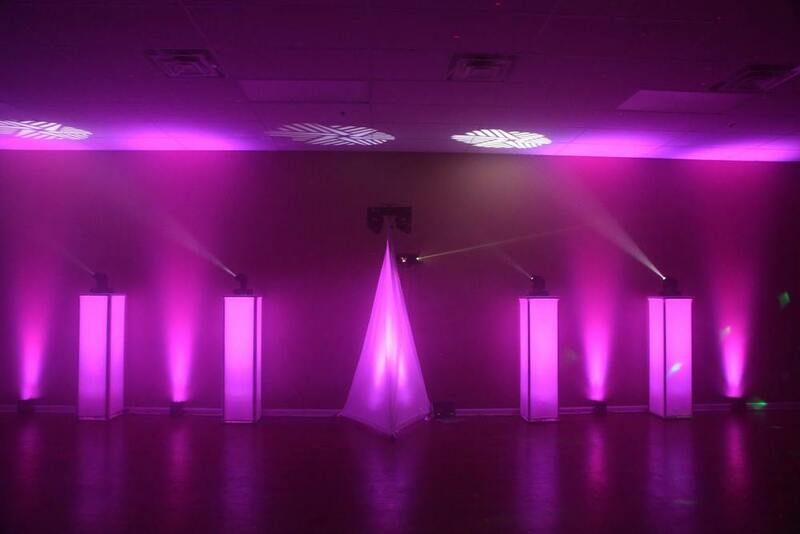 String lighting, motion lighting, and up-lighting brought this party to life! Not to mention all of the indoor touches too- food, drinks, balloons everywhere, pictures of Benji placed around. 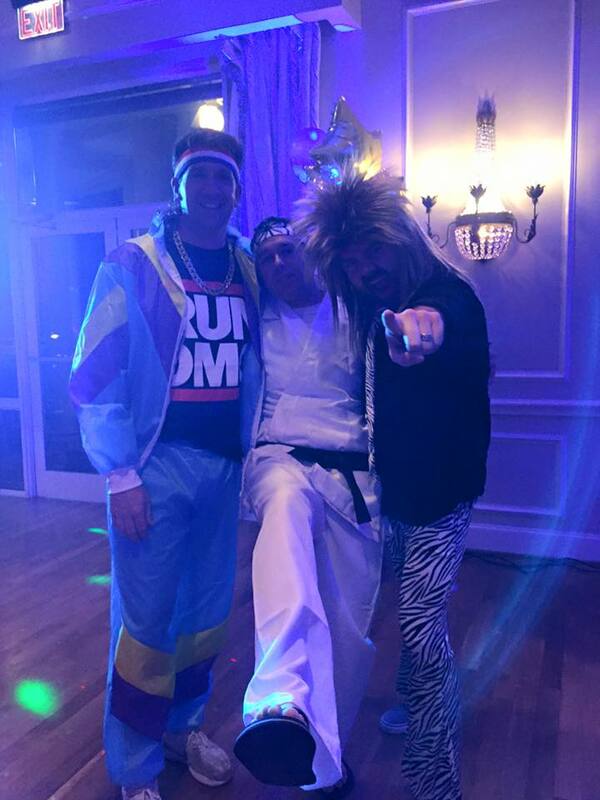 This group definitely turned the night up, partying + dancing all night long! 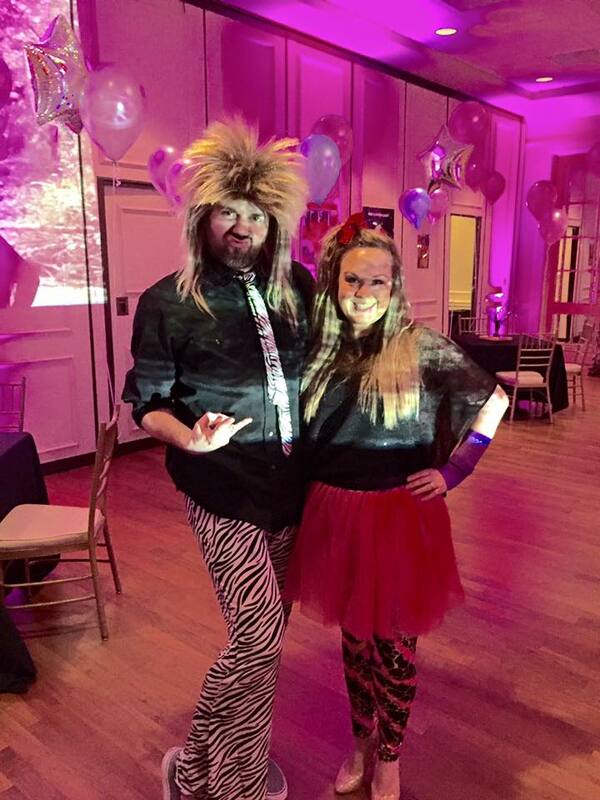 Heather celebrated her 40th birthday with a totally rad 80's theme. 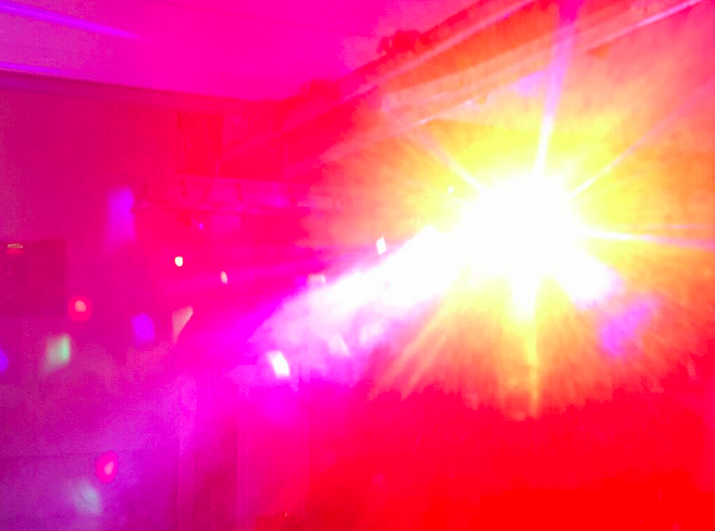 A custom made dress, Brian Snyder's DJ skillz + lighting design to get the party started, and all of the fun guests who came to celebrate Heather made this a night to remember! Birthday parties are some of our favorite parties to be a part of, we simply love celebrating people living their lives out loud! Go shawty, contact us, it's ya birthday after all!